Warhaven is as the title says, a community and everything around is built with the community in mind. It is a cooperative project of different, yet so very similar minded people, from UoS, Old Guard and BotR. These are the founding members but the whole idea is to include as many people and clans as its possible to this project. 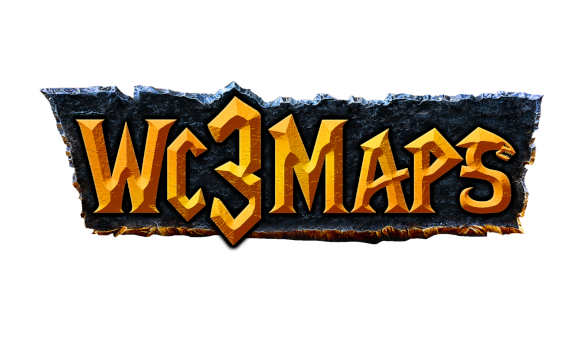 To create a strong and closely connected group of people who come together to play primarily above all the game that united us all under its banner Warcraft 3. And with upcoming Reforged announcement, we've decided to enter this new age of our favorite RTS together as ONE community, rather than as individuals. The main reason is because there is no more pointless bickering among communities, and how ever much we grew apart we always all stayed similar in almost all aspects. Because we all play almost the same games (Paradox games, HotS, Lol to name a few, but there are so many more), because Warcraft is an old game and why we play is because others do, and we enjoy their company while playing. It doesn't make sense to divide ourselves into smaller and smaller groups, especially with the new era of Reforged coming. Because alone we are strong, together we are stronger. Anyone, no matter if you are a clan, a community, a group of friends, if you are just by yourself, everyone is welcome! No matter if you don't play Warcraft, or only play Heroes of the Storm. We are a community based on connecting people, not about looking for a random games to play, or talking about them. We are about playing with your favorite members, not your favorite games. A quick note for everyone joining the Discord: The server is a heavy work in progress, the reason behind this, is because we want you the community to help us develop it in the way you guys want! ^_^ All suggestions and ideas are highly welcomed! May this be the beginning of a new and bright future for everyone! Its inspiring to see two communities put their differences aside and make this happen. Given the history, @Hawk, it was immensely big of you to even consider this, let alone sign on. Kudos. We want you to join Warhaven Discord and participate in games if there are any, and if you play with someone not from UoS to direct them to Warhaven and play with them there. Immigrate to Serbia, become a local majority, declare independence. > Get a major power to support you, which they will for their own gains.